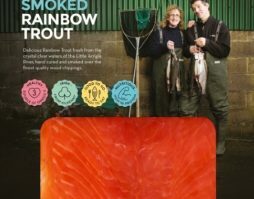 We launched in Sainsbury’s last week after a year of hard work putting all the processes in place. 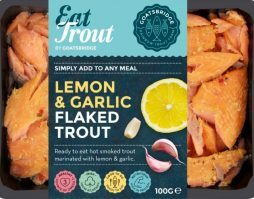 Now that we have made it to the shelves with four of our amazing products, we must sit and wait and see what Brexit brings. 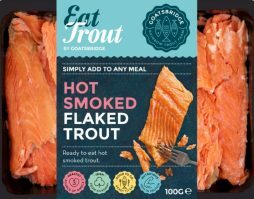 Let’s see how the UK public react to our Eat Trout product range. 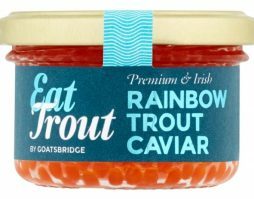 Donald Trump said, “You have to think anyway, so why not think big?” And now Goatsbridge is a small company thinking big. For the record that is about the only inspiring thing I have head Donald Trump utter!!! We met with the buyers almost 10 months ago for the first time and that meeting went very well indeed. A big thanks to Purple Basil and its founder Joanna Walker who worked with our team to make this happen. As a former buyer in some of the biggest retailers in the UK, Joanna believed in us from the beginning. 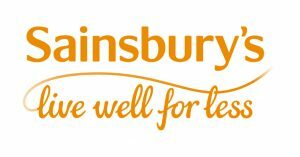 Sainsbury’s loved our products, our branding (thanks to Slater Design) and they loved The Kirwans which is always a help. 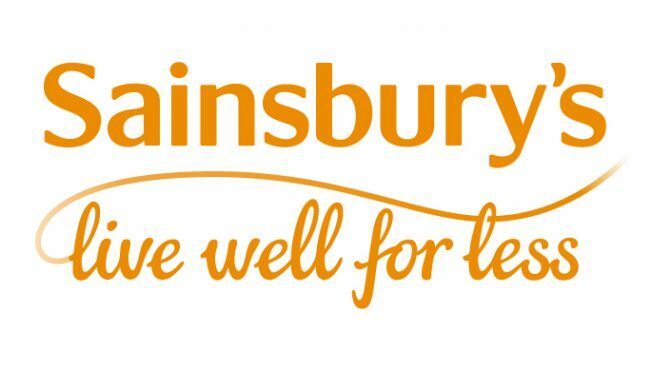 People do business with people and I must say I have found the personnel in Sainsbury’s to be nothing short of supportive. I believe destiny isn’t a matter of chance, but a matter of choice. Have we made the right choice? Who knows! We will never find out how far we can go if we don’t take risks? If we win, we will be happy and if we lose, we will be wise. I’ll take either.